DON’T WASTE YOUR VOTE - MAKE SURE YOU VOTE! 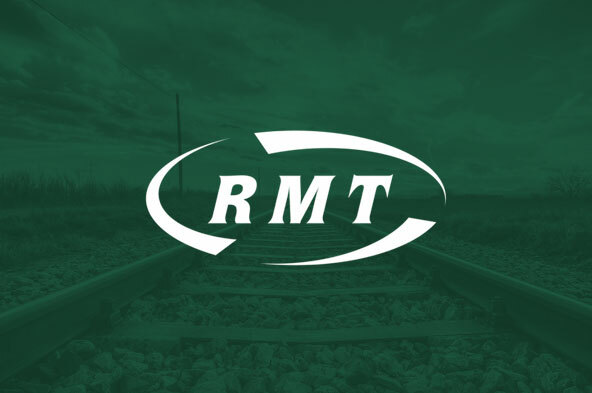 As you are aware, the union went into dispute with Scotrail over their decision to unfairly pay Drivers an enhanced rate for rest day working, whilst totally excluding all other grades. Your union is asking you to return a ‘YES’ vote to demand that the company start treating all grades equally and to send them a message that what they are doing is totally unacceptable. Ballot papers have now been dispatched and you should have received your ballot paper for the above ballot. If you have not done so yet please make sure you return it to reach the Scrutineer by the closing date of Tuesday 25th September 2018.